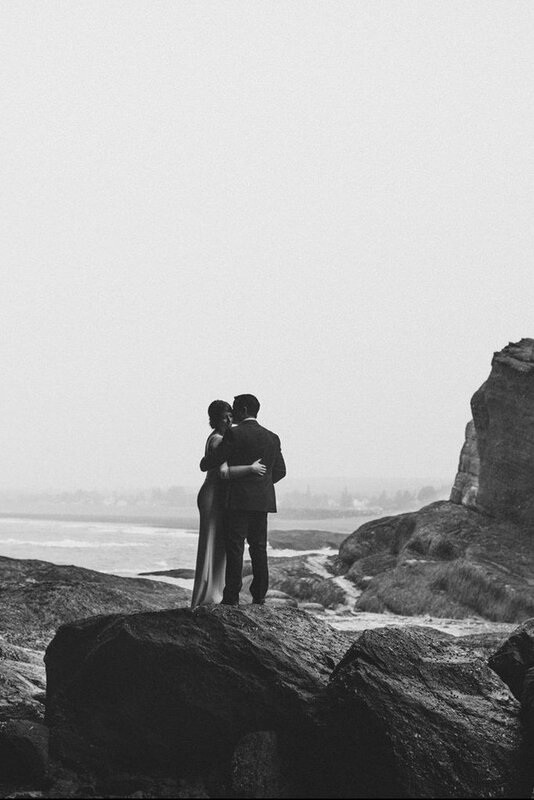 “This elopement was special. 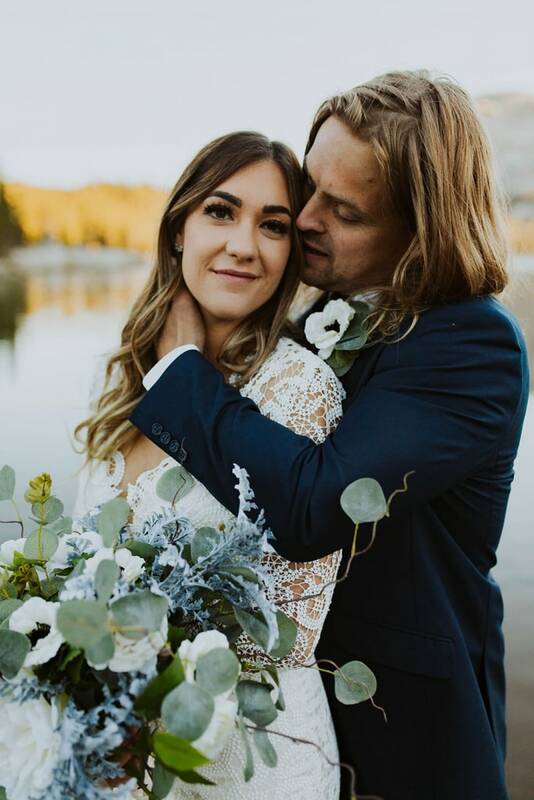 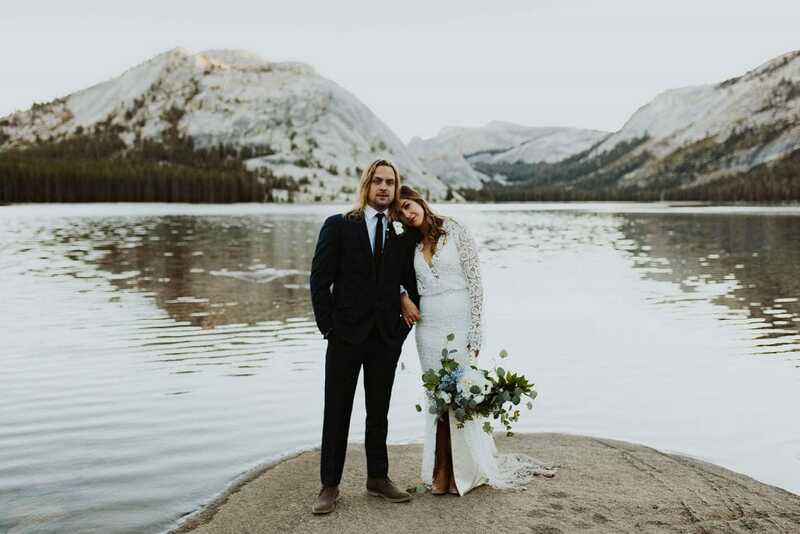 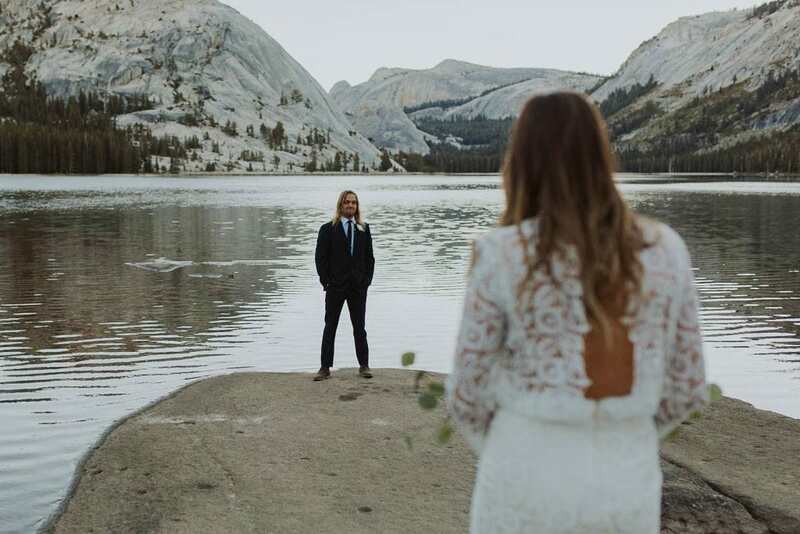 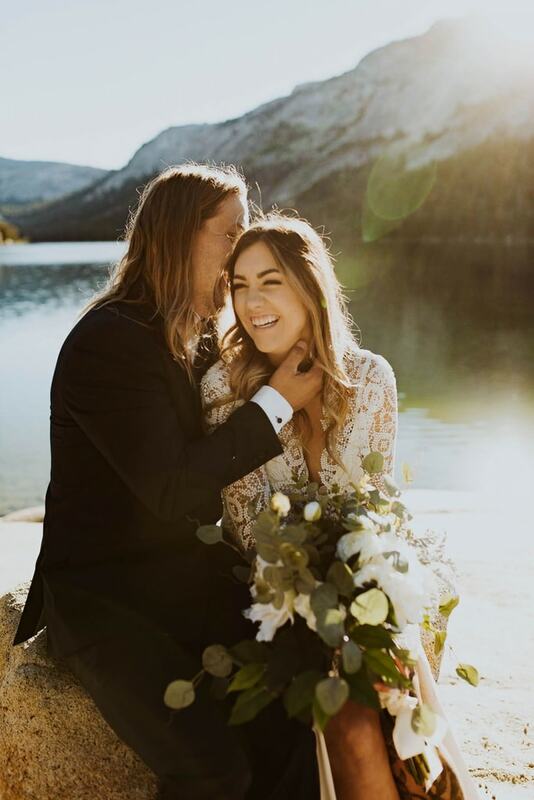 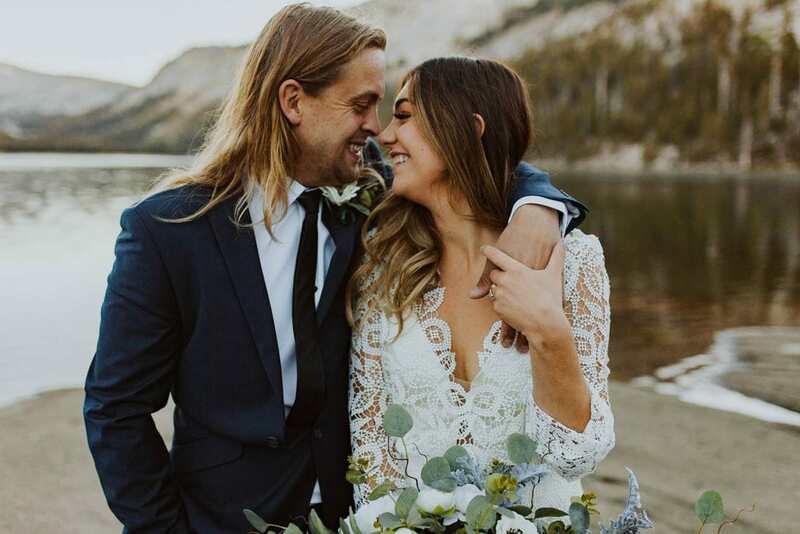 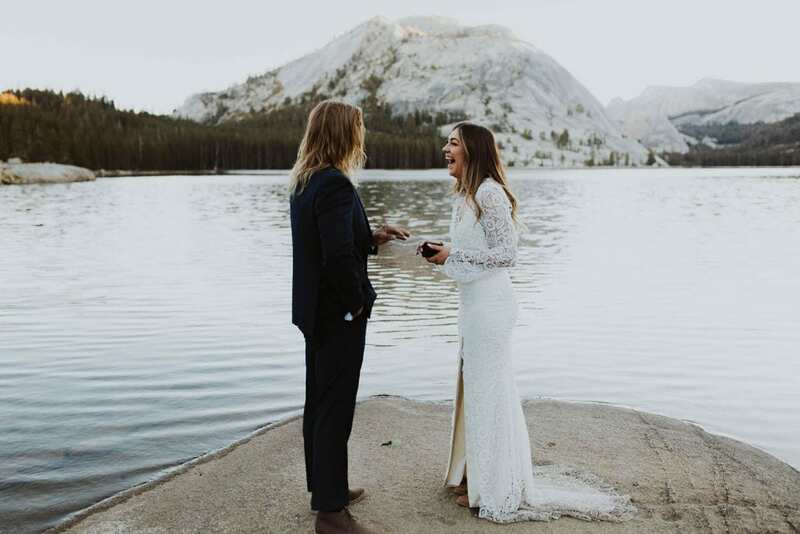 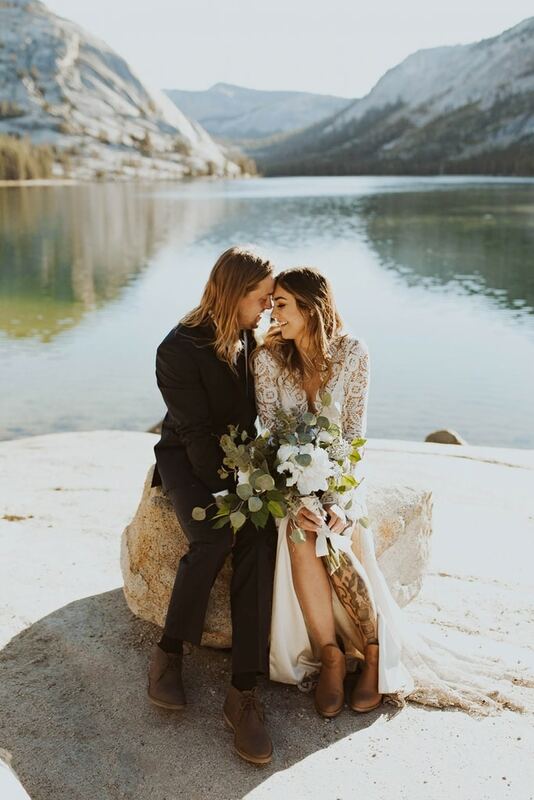 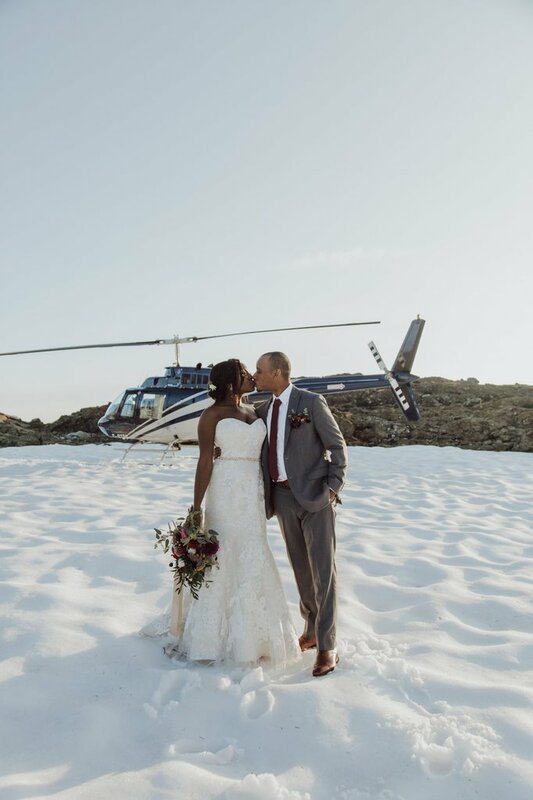 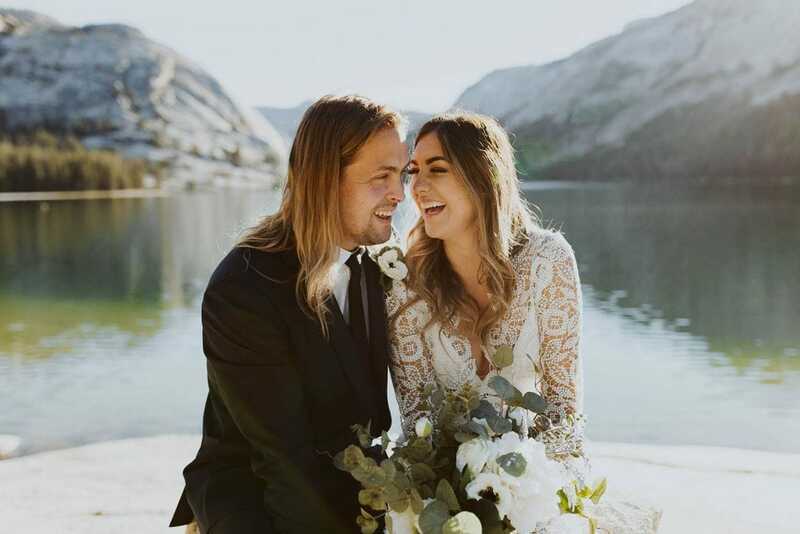 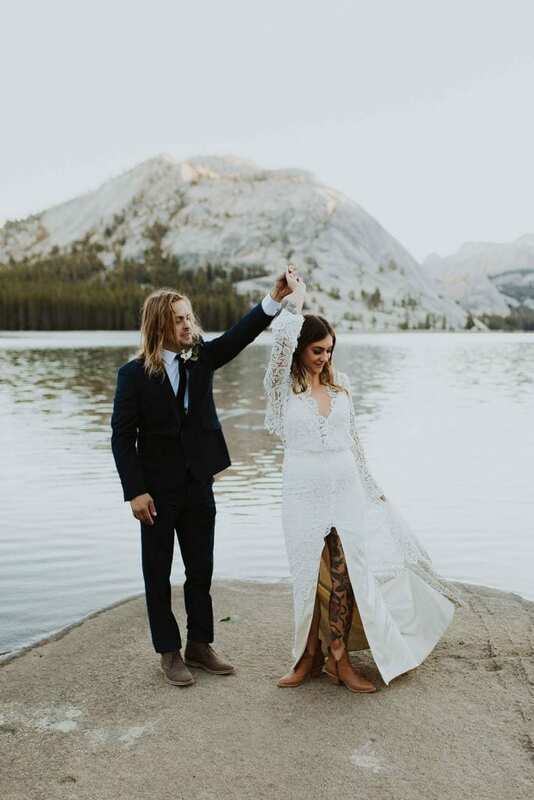 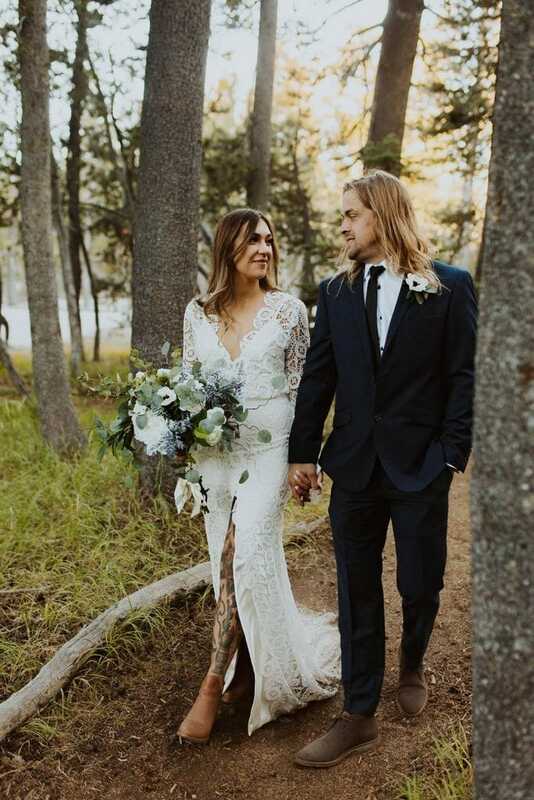 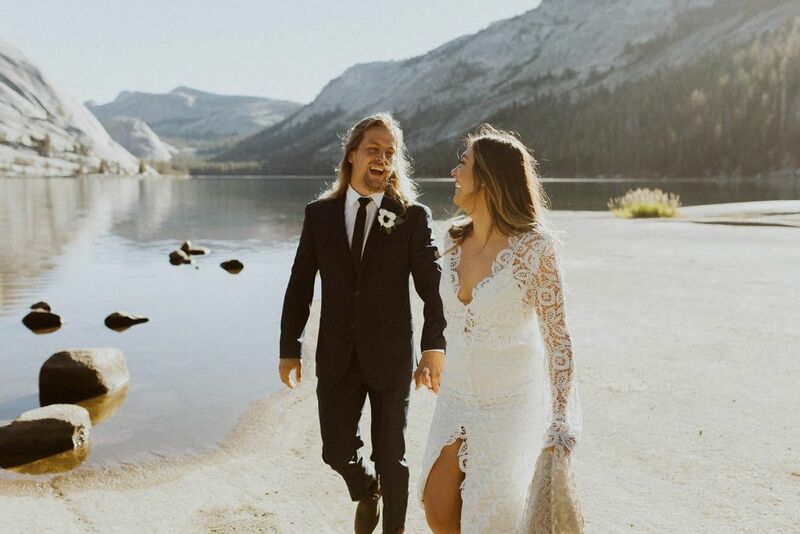 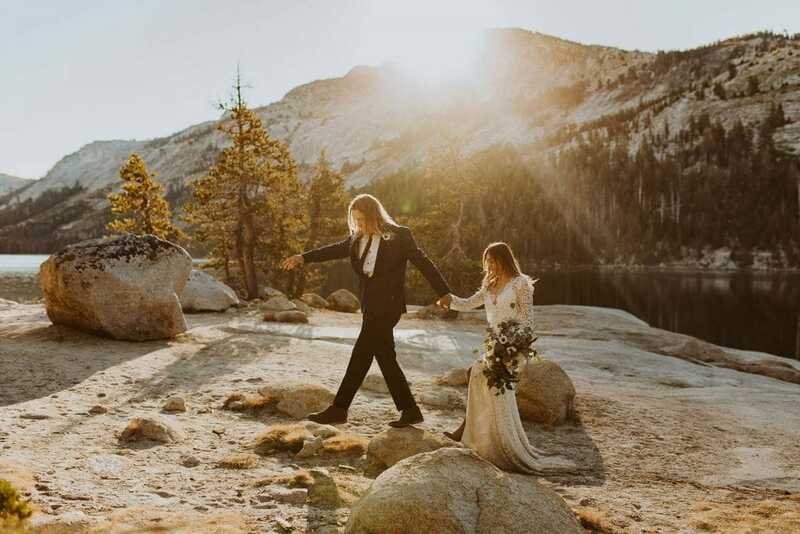 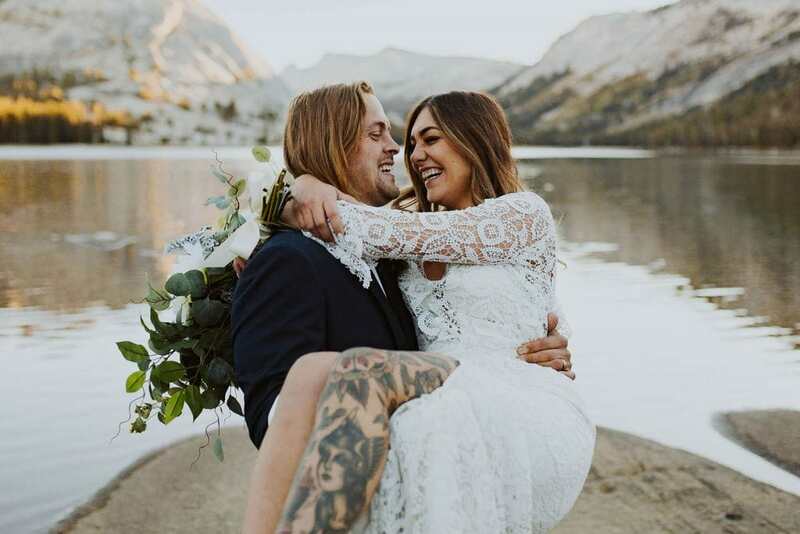 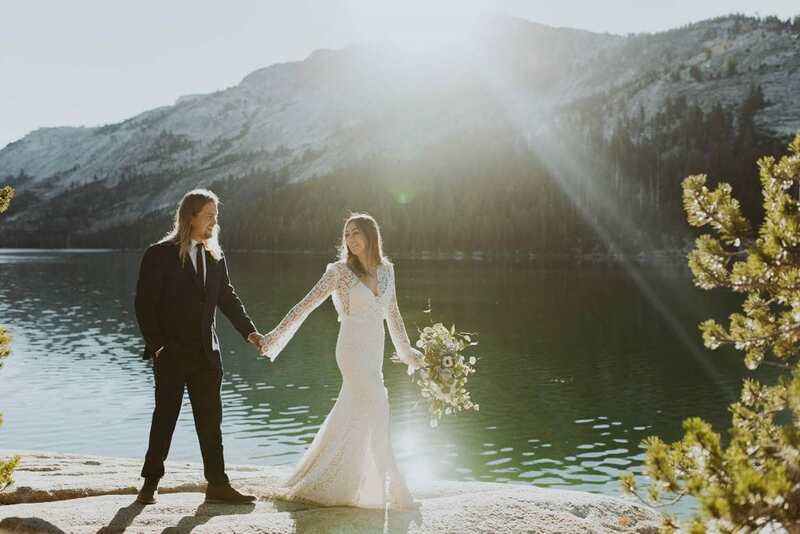 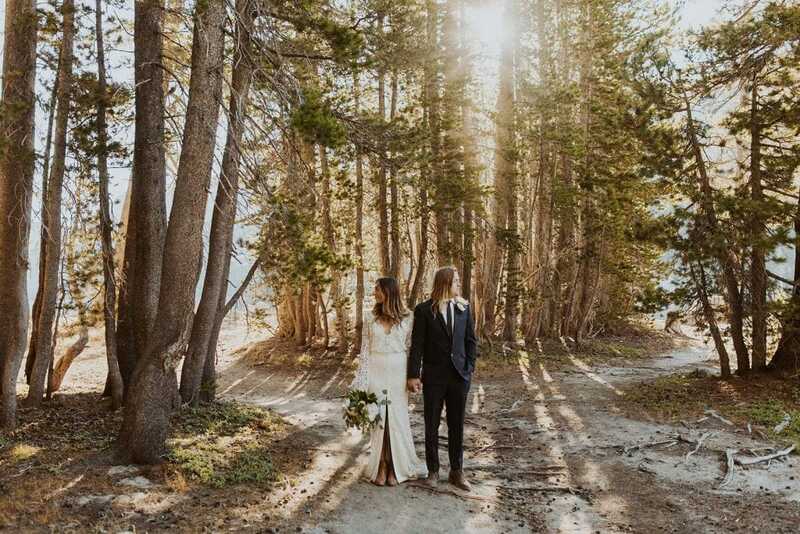 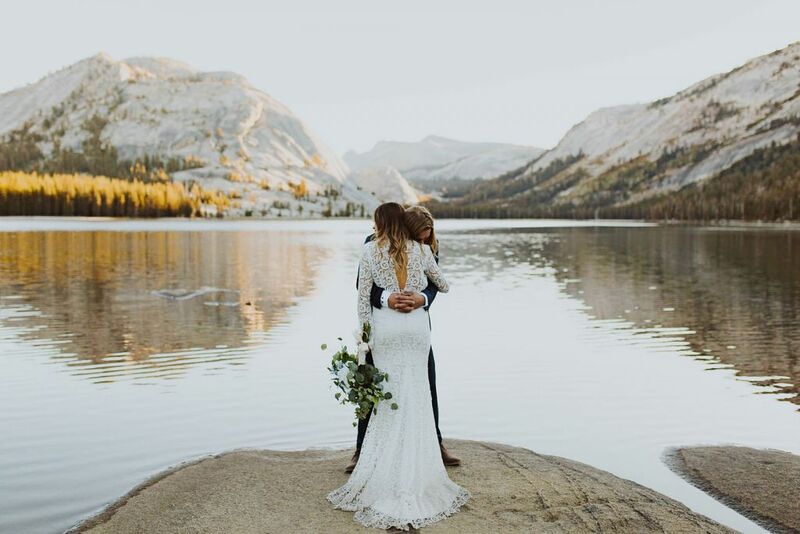 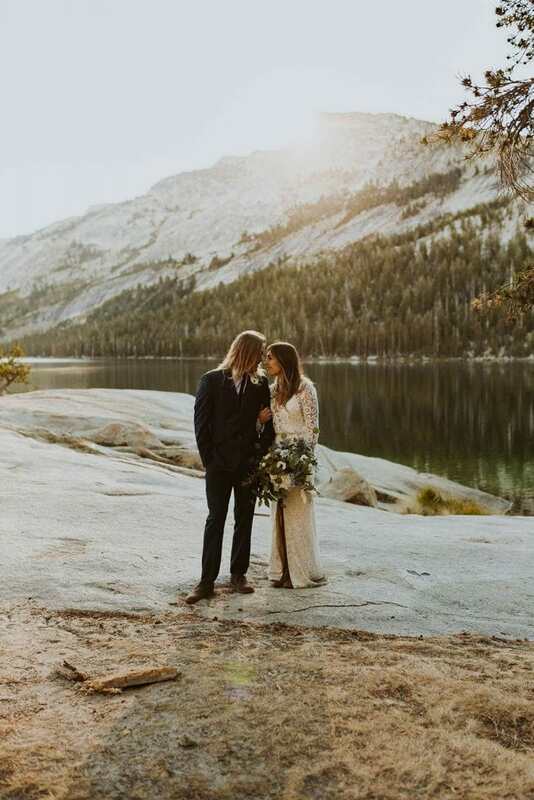 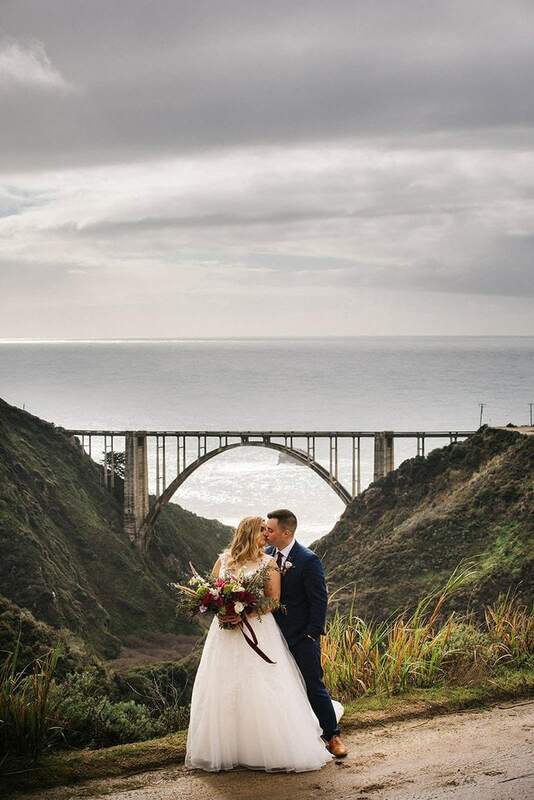 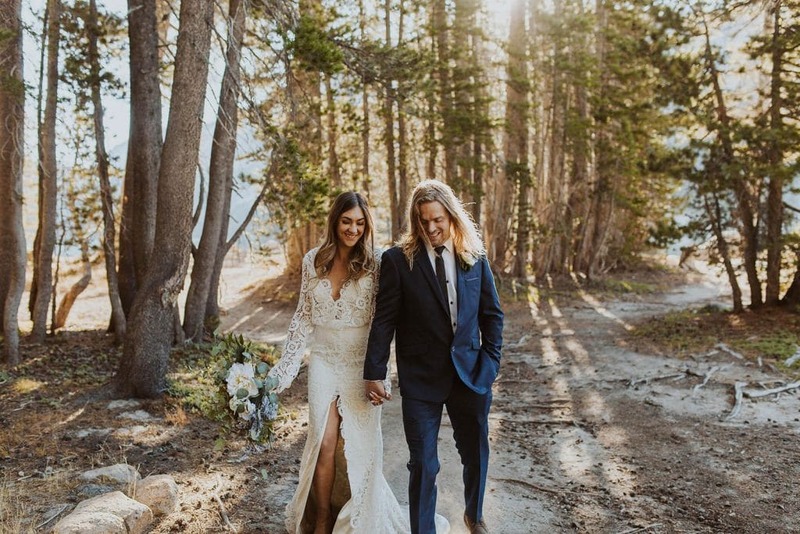 It was just before the sun was awakening, and Maranda + Danny were ready to share their vows and commit their lives to each other.As they were reading their vows to each other, the sun started to peak over the mountain, and it was one of the most incredible things ever! 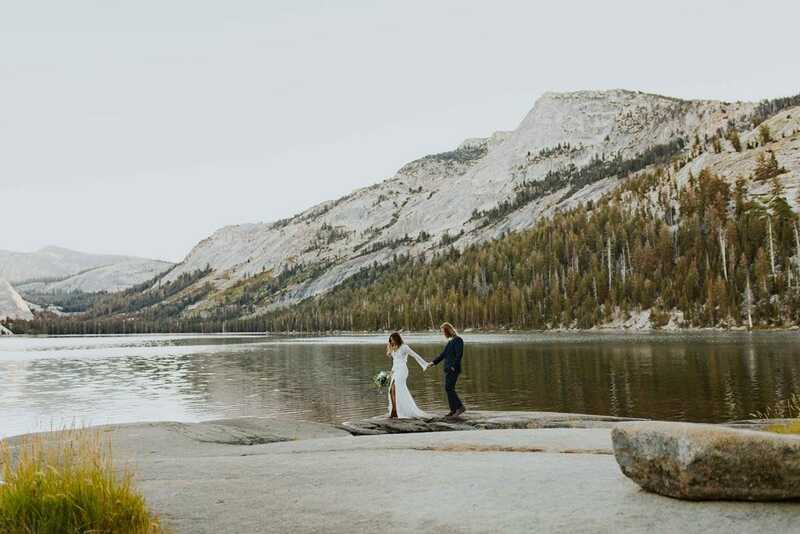 The water was placid and calm, the morning was crisp, and the world was quiet. 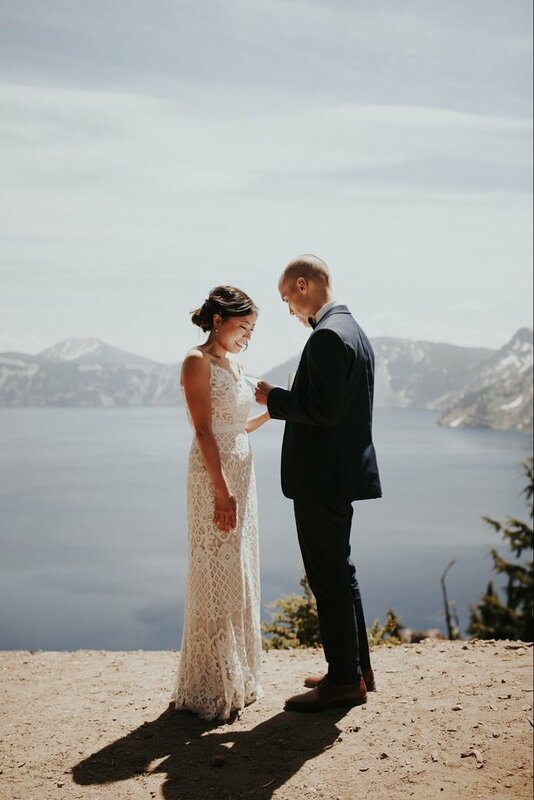 It was such a special time for them to share their deepest vows to each other – I can’t believe I got to be there for it. 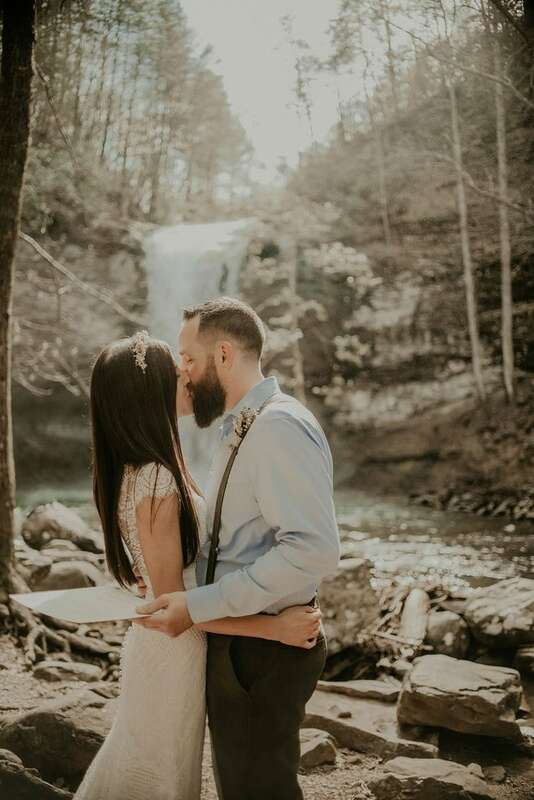 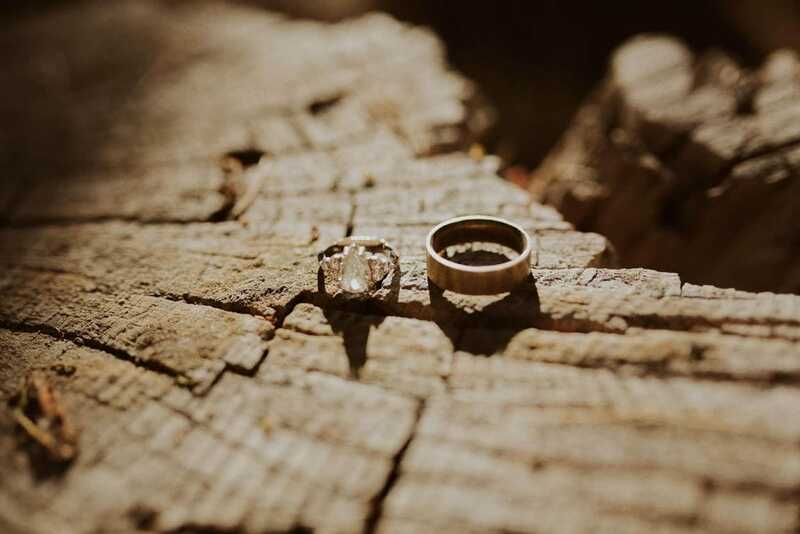 Thank you to Wandering Weddings member Dani Purington Photography for sharing this session, and congratulations to Maranda + Danny!